The FMC is wonderful. It has the names that FMC stands for on the bottle, but Ken says it’s really stands for F***ing Magnificent Chenin. Very nice suggestions, Anatoli, but perhaps more importantly: are you just mentioning in passing that you have become a radio star now??? 🙂 You should publicize it more! Very cool interview, great job! Thanks, Stefano, you are too kind! The Radio program is fine – we have to get you there too! Had the good fortune to try the FMC, along with Ken Forrester’s other chenins, in Stellenbosch during a surprise visit. Easily the best Chenin blanc I ever had. Great suggestion! Also let me note that there is a sizable amount of BA (not necessarily TAB) that is mass-produced and often does reach the US market, and that is BA from the Rheinhessen region (my home region). There is nothing artisanal in these wines as they are often machine harvested and bottled in huge facilities, and often are about as soulless as a “California Red” (I am exaggerating here). That risk is pretty much eliminated at the Mosel. 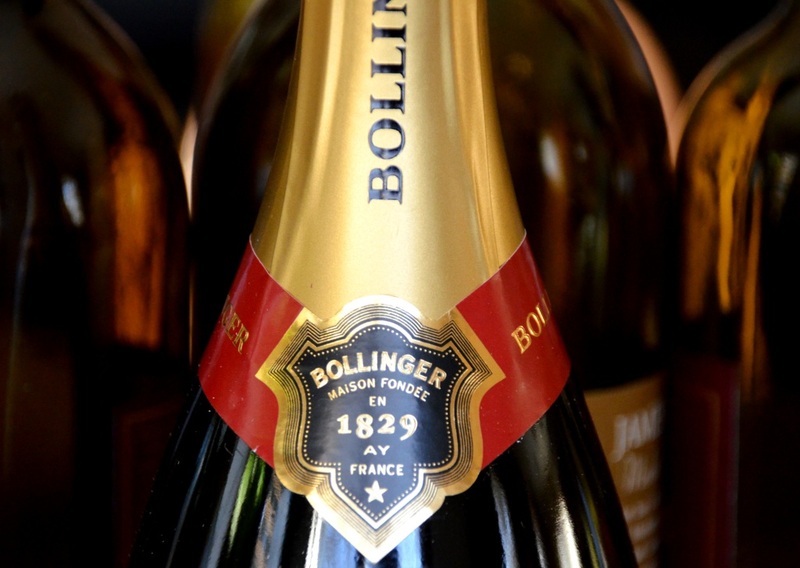 I definitely agree with Bollinger and the note that it is one of the best NV champagnes from price/quality perspective. I had it for my wedding! Ice wine was a great suggestion for Val day – it’s rich, sweet but if done well not cloying and rather decadent – I’ve never met a bottle that wasn’t a bit splurgy. Love your rec will be on the hunt! CA sparkling recs were fab – if you ever find it – IronHorse out of the West Sonoma Co. Green Valley AVA does a fantastic méthode traditionnelle that has scored very high and the family story is fascinating. Hope you can get a hold of some – or come out and visit! Poggio alle Gazze is truly an amazing wine.